Top-up Daybreak Legends! Buy diamonds using Maxis, Digi, and Celcom. There's no credit card, registration, or log-in required, and the diamonds will be added in your game account immediately after you complete the payment. To find your User ID and Zone ID, enter your "Profile" tab. Your user ID is shown under your basic profile. Please input the User ID and Zone ID here. Make sure your address is correct, we will use it to deliver your voucher code. 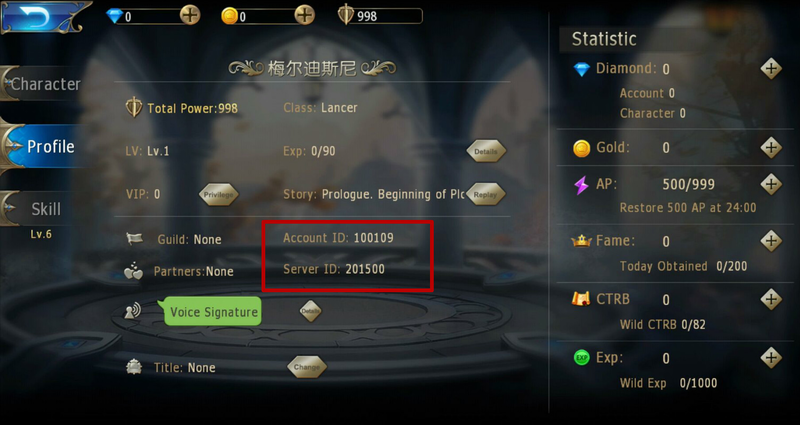 Buy Daybreak Legends diamonds with no credit card! Join your friends in a brand new 3D MMORPG! 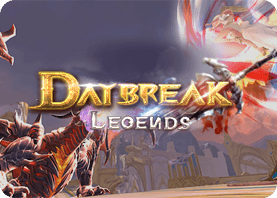 Daybreak Legends brings you seamless combat with thrilling blows and various combos! A great variety of game modes, including various raids and duels, ranked matches, guild wars, warpet battles and dragon airfights, will definitely meet your demand for adventure! Now get yourself prepared for this fantastic journey with splendid visual effects!